If you’re interested in having your very own swimming pool designed bespoke for you, and installed by a local company with more than 20 years of experience, then you’re in the right place. North West Pools don’t just compete when it comes to swimming pool installation, we set the standard that our competitors strive to reach. Over the years, we have designed and engineered many pools. 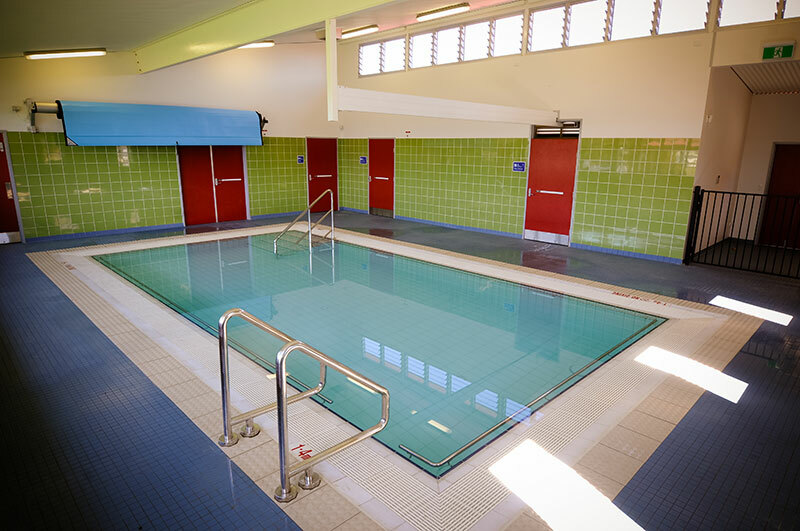 We have worked on behalf of customers looking for a smaller pool for fun at home, right up to clients who require larger pools for sport. We are comfortable working on a pool project of any size; there really is no job too big or too small. Installing a concrete swimming pool in your garden is one of the most rewarding things you can do. 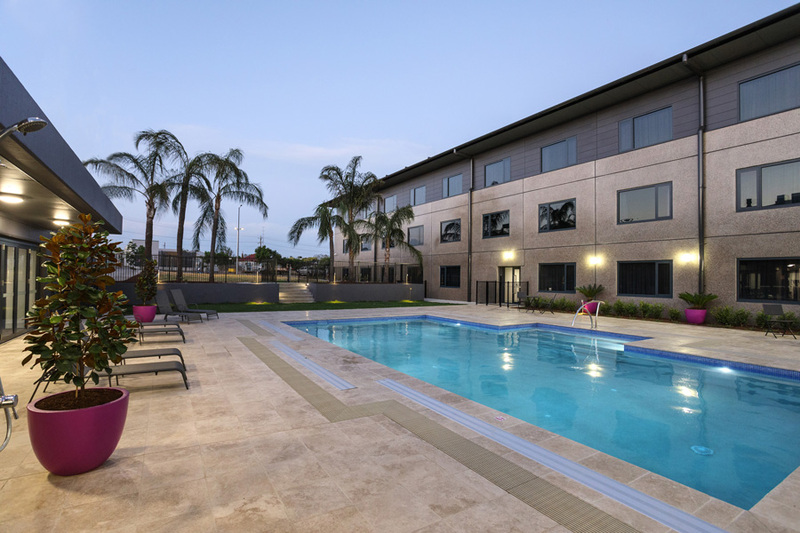 North West Pools are experts when it comes to swimming pool design in Tamworth NSW. We leave nothing to chance when designing and building the swimming pool of your dreams. Our team of experts will visit your property to inspect the site on which your pool is to be installed. We will evaluate the area itself for suitability as well as the soil conditions. This allows us to advise you properly and with an informed outlook. Once the building work commences, we’re careful to instruct customers to only ever use builders that are fully licensed and insured. We also strongly advise that building work is covered by a warranty for peace of mind. Once your pool has been built, why stop there? 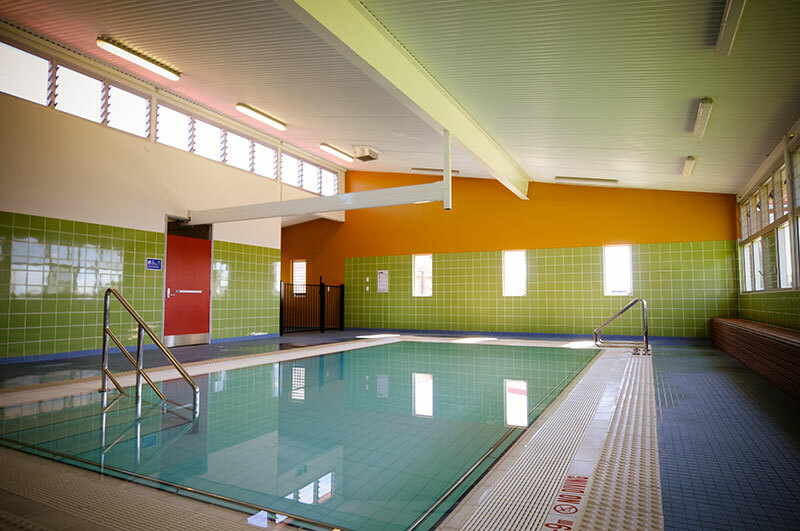 North West Pools offer a comprehensive range of tiling and landscaping for swimming pools and the surrounding area. 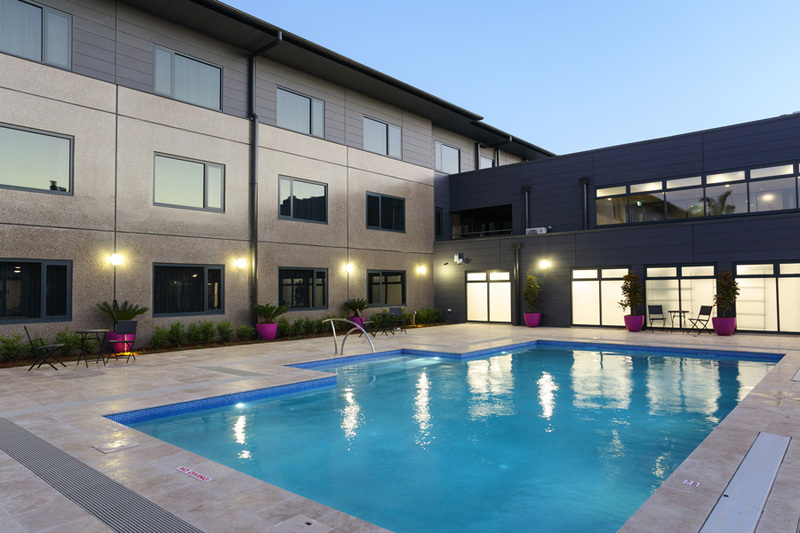 Check out our swimming pool landscaping and tiling pages for more information.